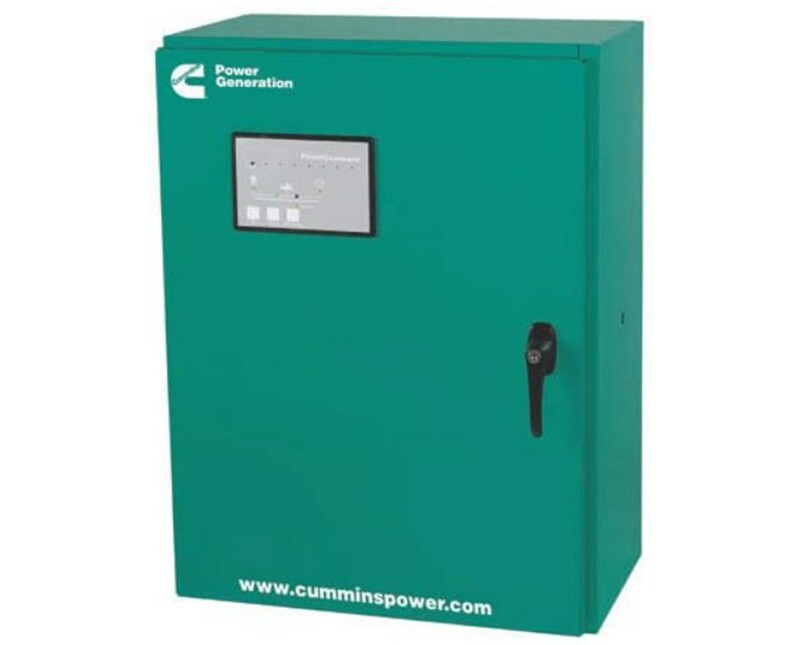 The Cummins OTEC225 Series Automatic Transfer Switch is best to use with liquid-cooled standby generators. During power interruption, the switch automatically transfers load to generator. Once stable utility is available, the load is returned to the primary source of power. It is available at 225 Amps and from 120/208V to 277/480V 3 phase. The Cummins OTEC225 Series Automatic Transfer Switch features two installation types: Service Entrance and the Non-Service Entrance. It has 3 poles and a whole panel circuits which has either Nema 1 enclosure, for indoor only applications or Nema 3R enclosure type ideal for indoor and outdoor use. Made of silver alloy which is resistant to burning and pitting. It also has an integrated PowerCommand Microprocessor Controller. It has LED indicators and digital buttons for easier use. 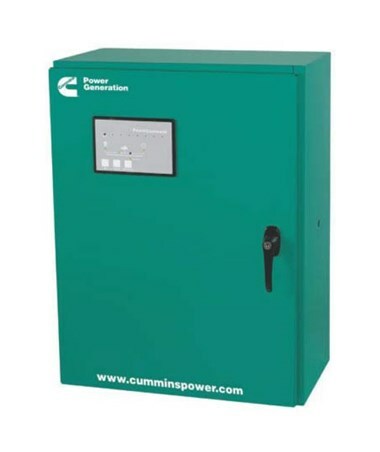 In addition, this Cummins OTEC225 Series Automatic Transfer Switch is UL listed and certified with CSA standards. This also adheres to National Electrical Code (NEC) and National Fire Protection Association (NFPA) requirements. All swtiches also comply with IEEE 446 and ISO 9001 certified. The Cummins OTEC225 Series Automatic Transfer Switch in 5 models with different voltage, installation type and enclosure. Please select your preference from the drop-down menu above.